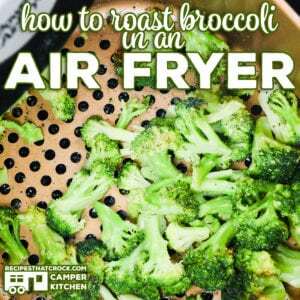 Are you looking for an easy Air Fryer Broccoli recipe? 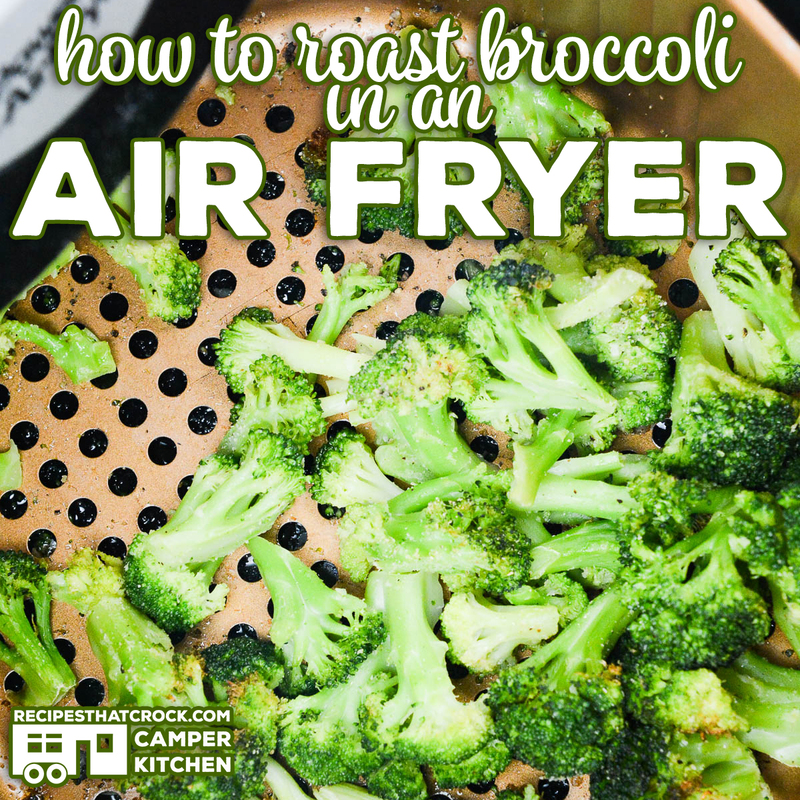 This post on how to roast broccoli in an air fryer is our very favorite way to cook up roasted broccoli! 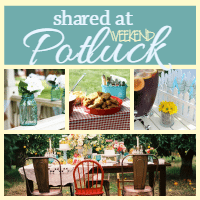 This savory side dish is such a quick and easy recipe for family meals. Readers have been asking us for a while to share our favorite Air Fryer Recipes. 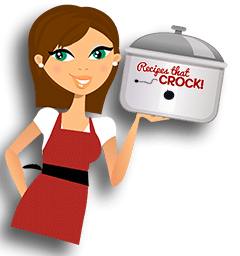 We just love our Air Fryer and use it all the time, especially when we travel in our RV. 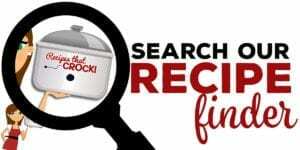 So as we are preparing to travel again, I have been testing all kinds of recipes to use in my Camper Kitchen this fall. As many of you know, my family has been eating Low Carb for quite some time and broccoli is a regular side dish around here. 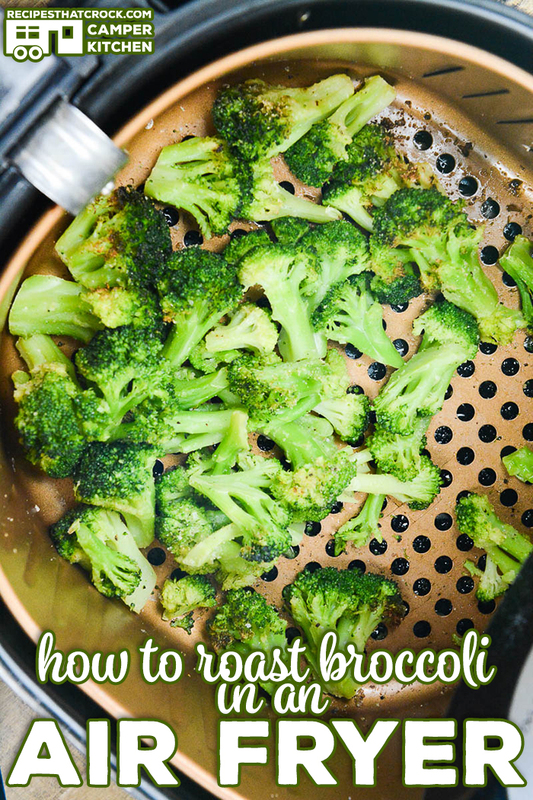 SO, when I discovered how to roast broccoli in my air fryer, it quickly became my very favorite way to make roasted broccoli! We use the Air Fryer Broccoli recipe as a side on its own and as a base for our Low Carb Loaded Roasted Broccoli. SO yummy! Readers ask us often which Air Fryer we use. This is our main air fryer and the one we take with us in our Camper Kitchen. If you like your roasted broccoli more crisp, cook for 12 minutes. If you prefer a texture similar to steamed, cook for 10 minutes. We prefer to use frozen broccoli in this recipe because as the broccoli cooks, the excess water helps the air fryer not to produce smoke. If you choose to use fresh, you may want to add a little water to the bottom of your pan and note that cooking time may vary. 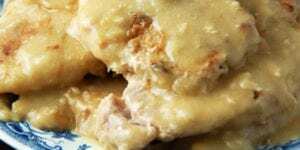 We like to use melted bacon fat or lard in this recipe because we love the flavor and we use both regularly in our low carb recipes. If you do not have any on hand, you can use olive oil instead. 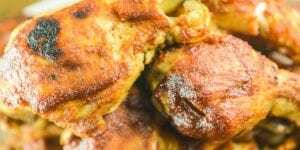 Air fryers can cook differently, so cooking times are always a basic guideline and should always be tested first in your own air fryer and time adjusted as needed. 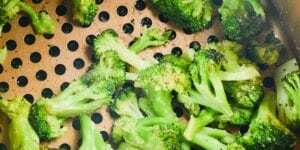 Are you looking for an easy Air Fryer Broccoli recipe? 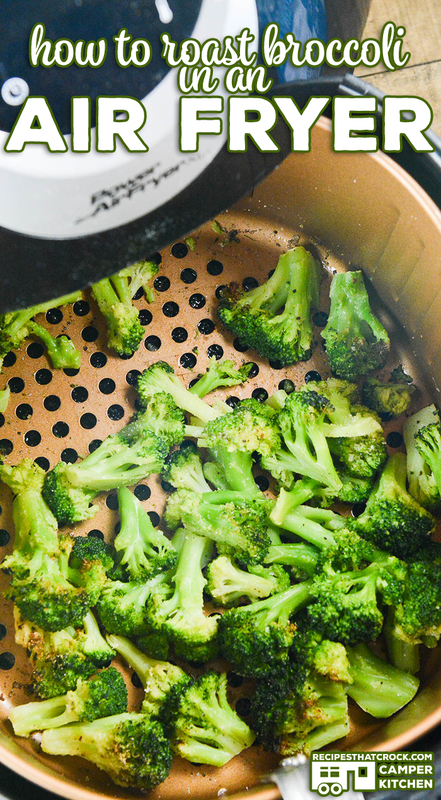 This post on how to roast broccoli in an air fryer is our very favorite way to cook up roasted broccoli! 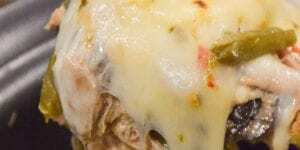 This savory side dish is such a quick and easy recipe for family meals. Easy air fryer low carb side dish. Toss frozen florets in oil in a bowl. Season with remaining ingredients, tossing to coat. Place in fryer basket and roast at 350 for 10-12 minutes (see notes). Serve as is, topped with shredded parm or loaded. I just bought an airfryer and am so excited to use it. I have only done some meat in it and am very pleased. I hope you are able to share more receipts with us on the airfryer. I’m looking forward to it. Would this recipe also work for Brussels sprouts? I prefer the “little cabbages” to broccoli, most of the time. 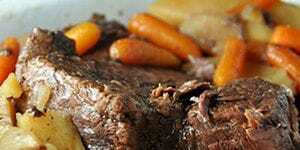 I have been looking for a way to cook them that is different from just the microwave.